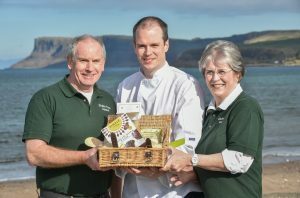 Founders Derek and Christina Thompson with marketing director, chef and son, Michael Thompson. 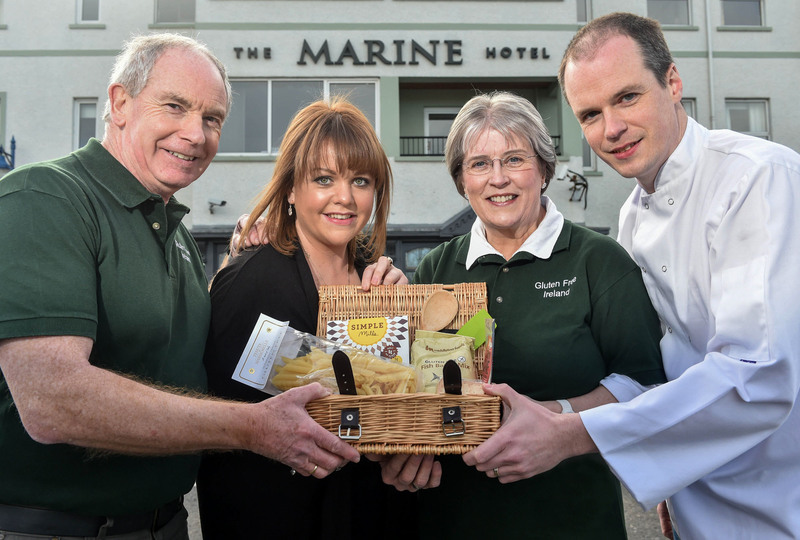 Gluten Free Ireland Ltd is owned and operated by Christina and Derek Thompson and their son Mike, from County Down in Northern Ireland. 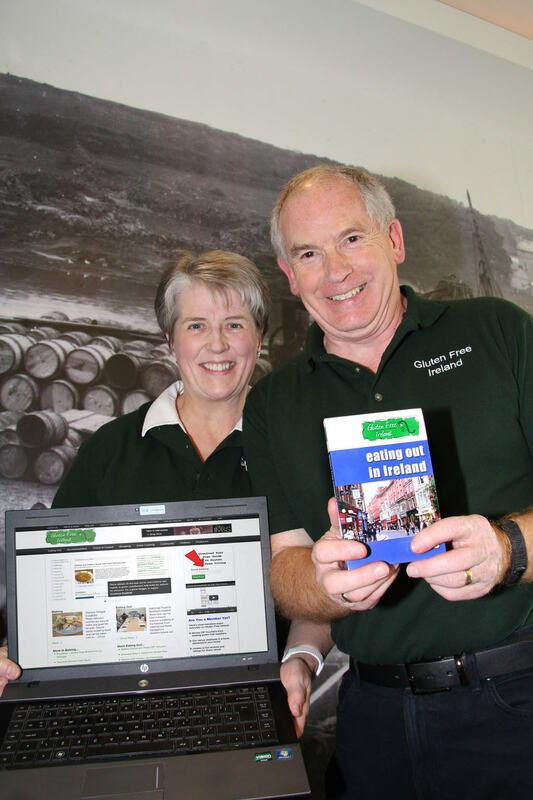 Launched in 2010, their website and events have become one of the best known and most active communities for people with Coeliac disease in Northern Ireland and Ireland. Christina was diagnosed as Coeliac in 2004 with the DH version – and like so many others, found eating out socially or when travelling to be one of the bigger problems faced by Coeliacs. 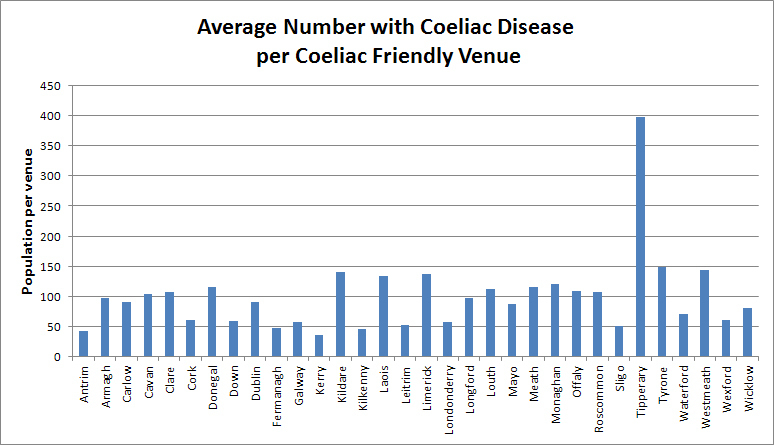 When looking for Coeliac Friendly eating places, they were few and far between, especially in Northern Ireland where Christina and Derek live, so they decided to start compiling a list for their own use. 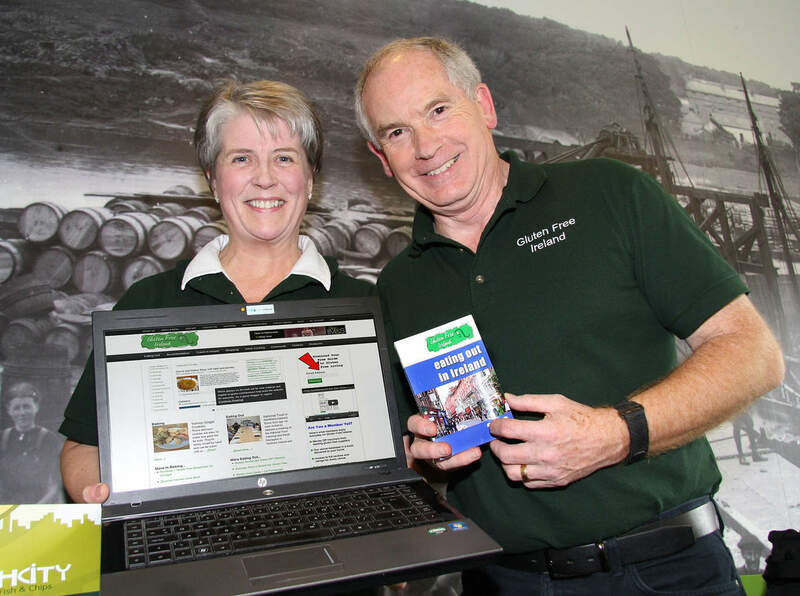 As the list developed the couple launched their first website, built by their son Michael. 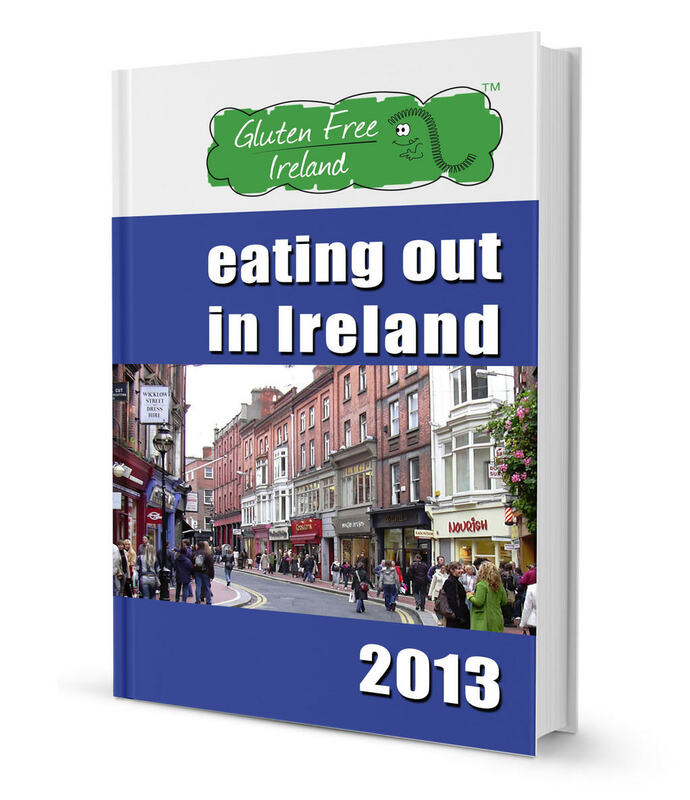 Building on the success of the hospitality database, the family published the first guide book for eating out gluten free on the island of Ireland in 2013. 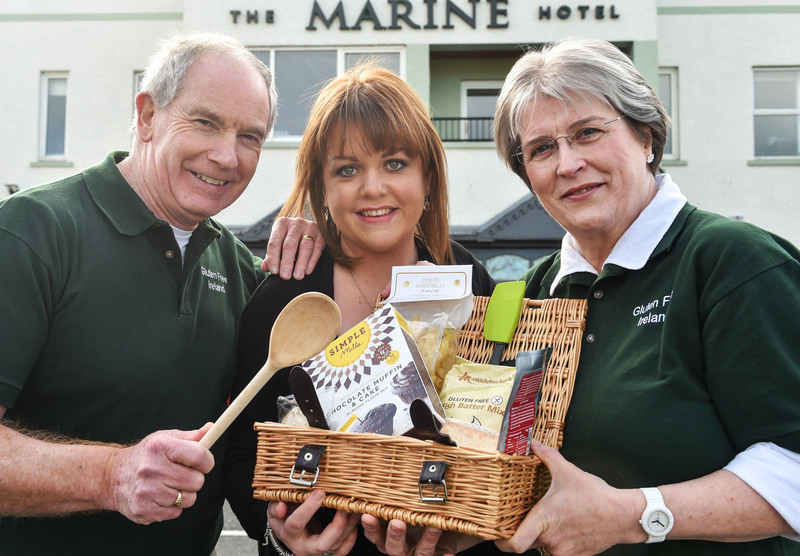 They also host a series of gluten free food fairs across Northern Ireland throughout the year. Note: all images linked on this page are press ready, 300dpi, captions embedded.